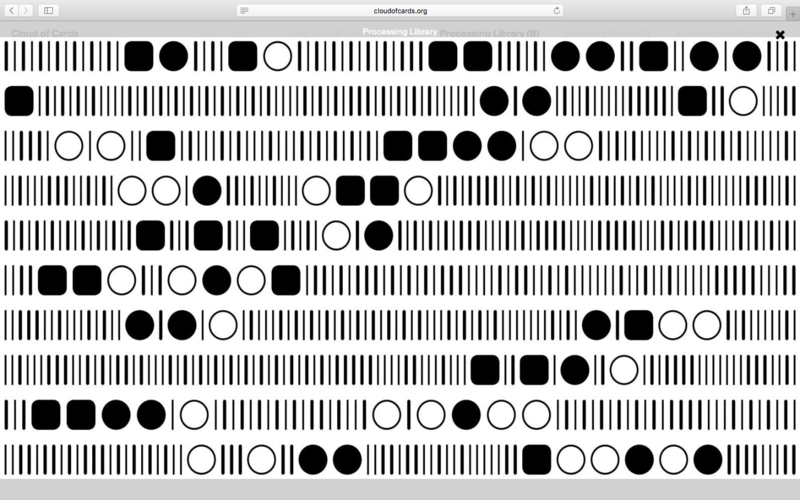 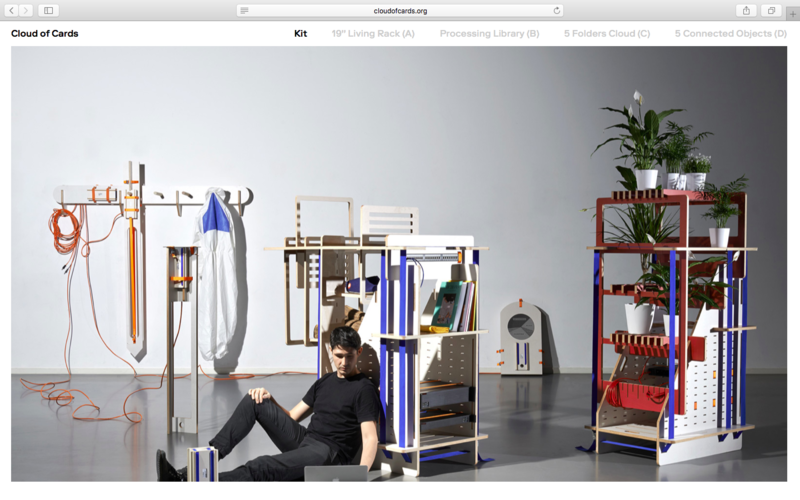 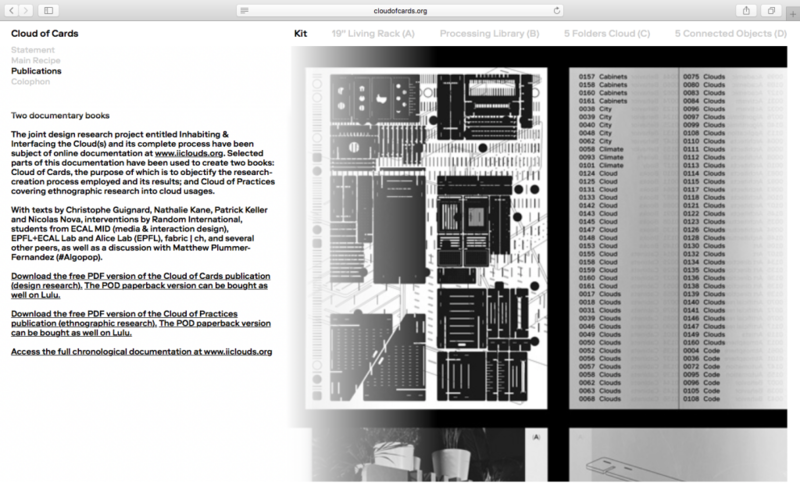 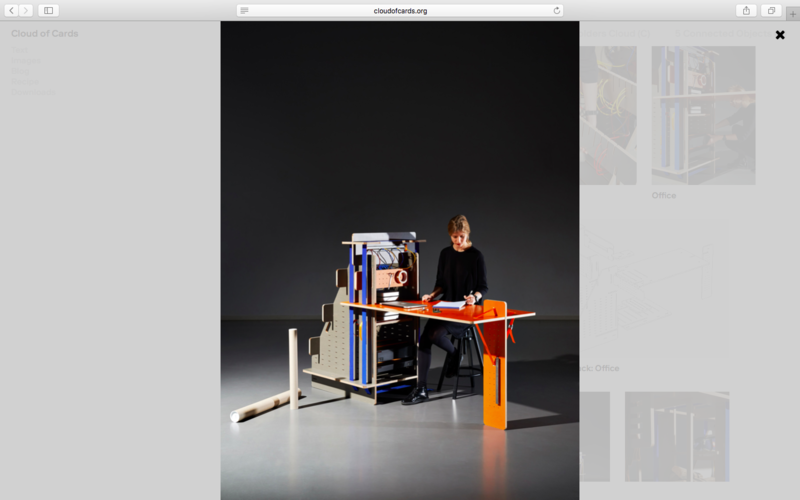 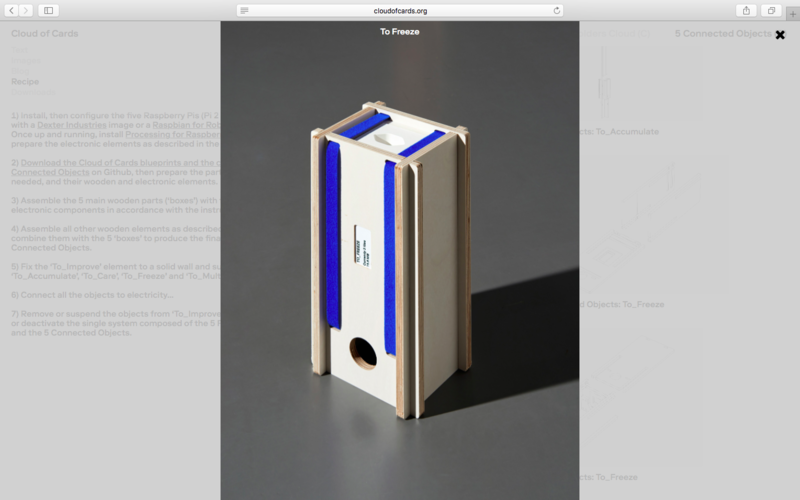 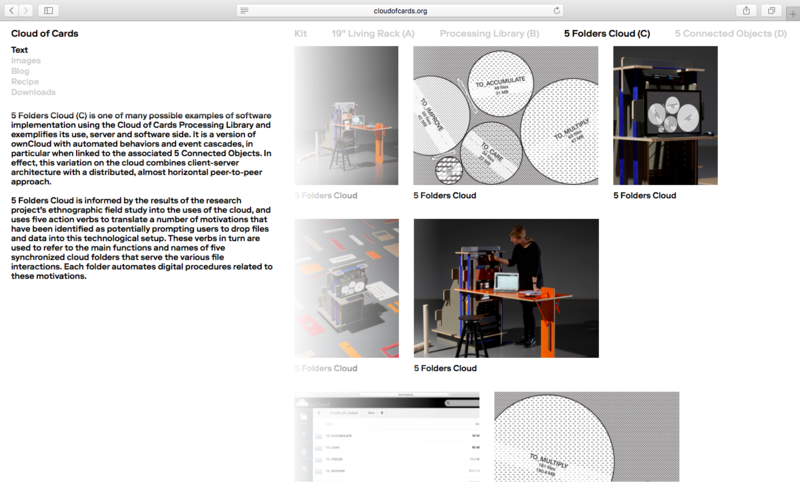 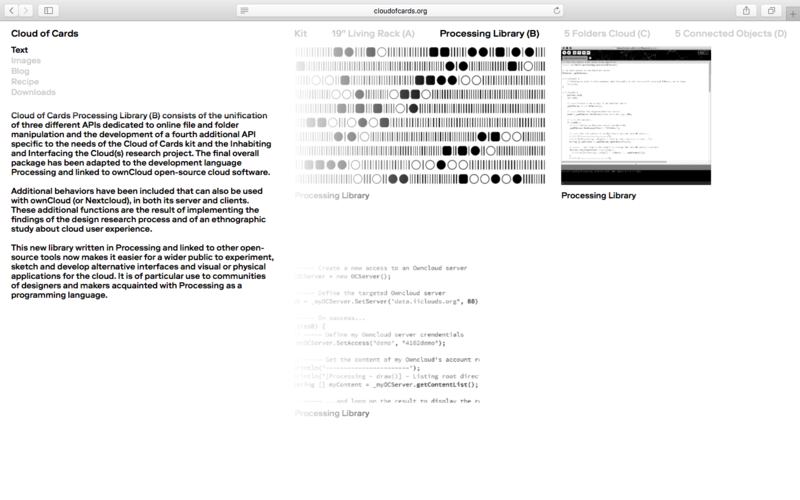 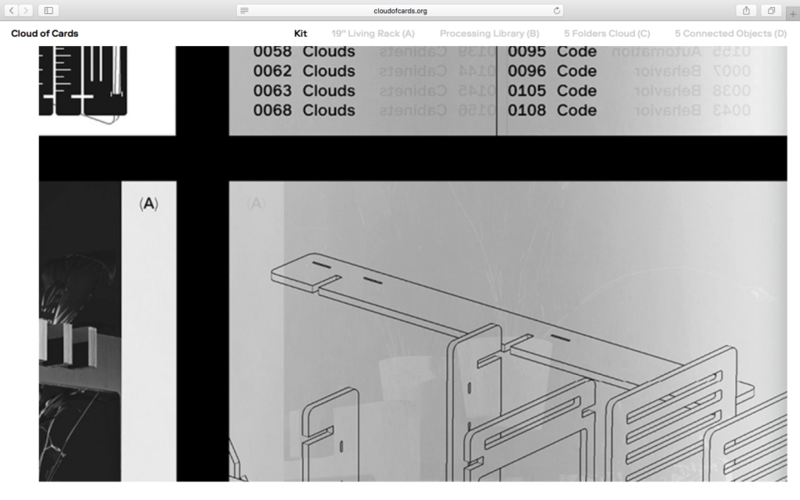 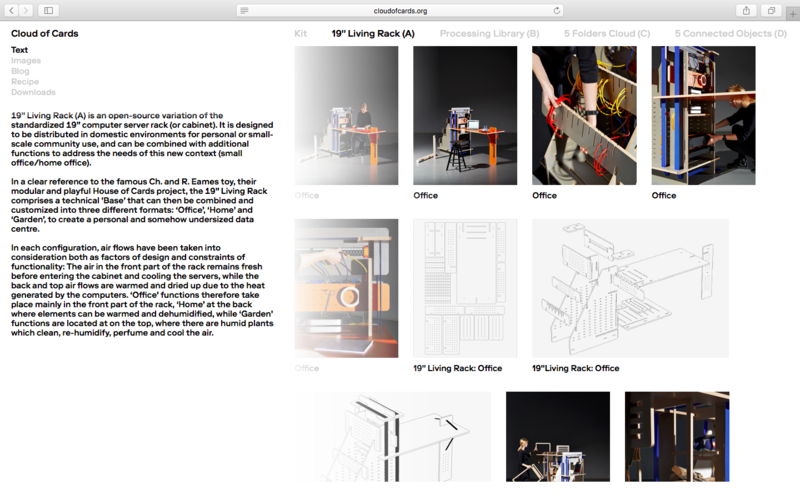 The website presenting the downloadable results of the joint design and ethnographic research Inhabiting and Interfacing the Cloud(s) is now online. 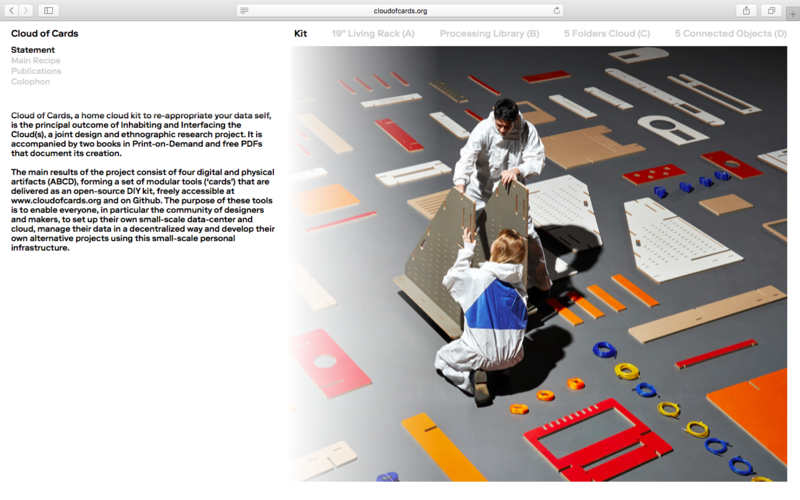 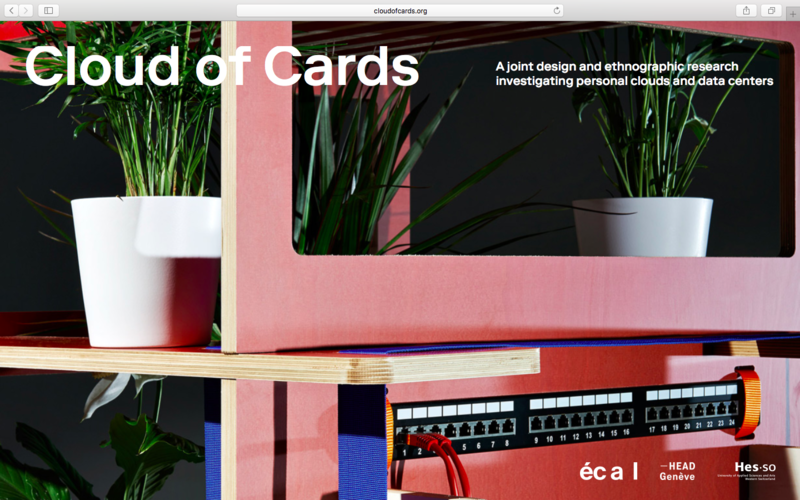 Web design by Eurostandard; Photography of the final artifacts by Daniela & Tonatiuh. 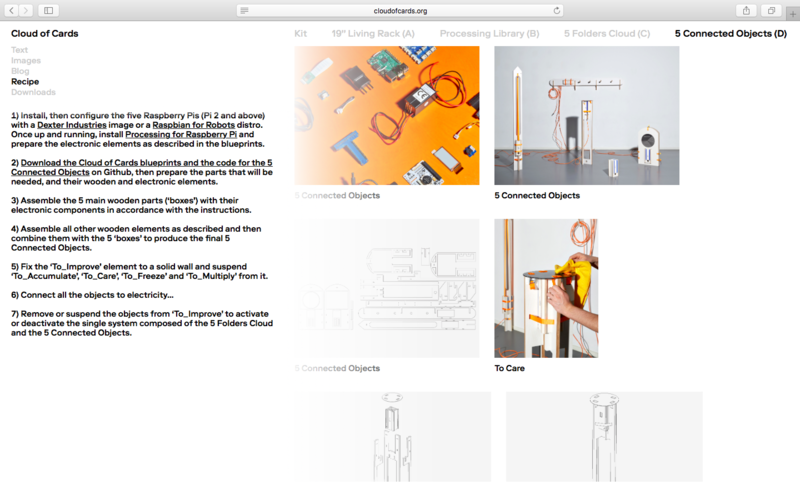 More than a year after our last publication on this blog and the end of the scientific part of the design research Inhabiting and Interfacing the Cloud(s), we’re very happy to signal the publication of two books in Print on Demand (Lulu) and their accompanying free PDFs. 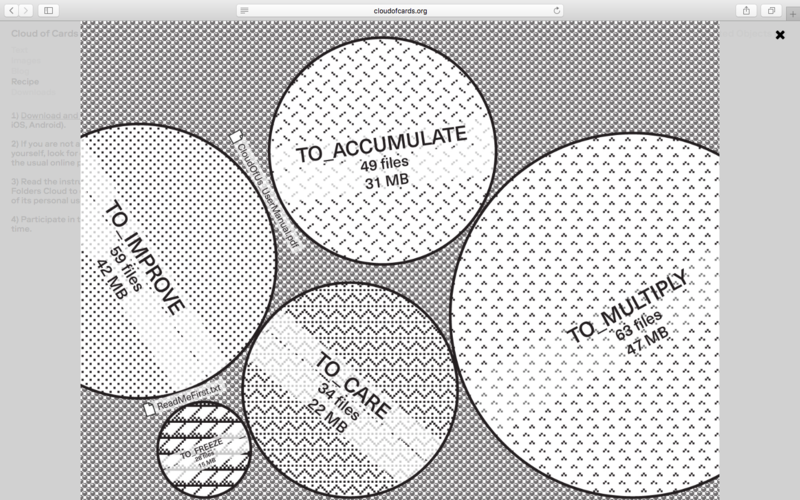 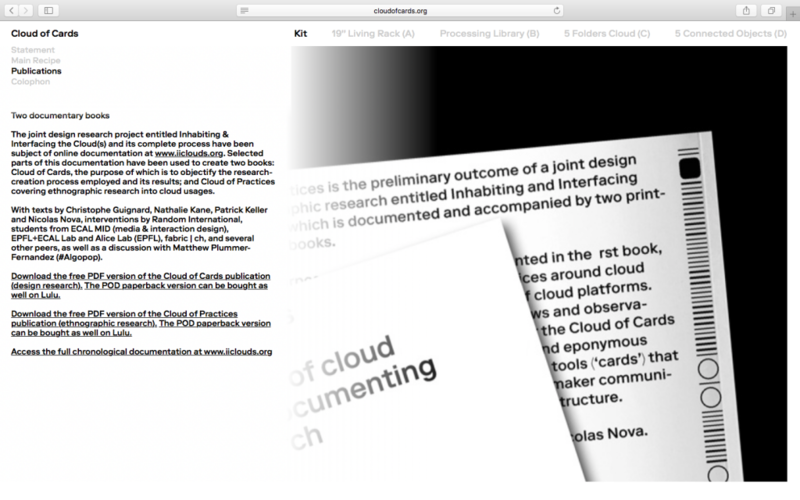 One book concerns the ethnographic the ethnographic research: Cloud of Practicies, while the other is dedicated to the design research and its results and uses many of the resources published on this blog along the process: Cloud of Cards. 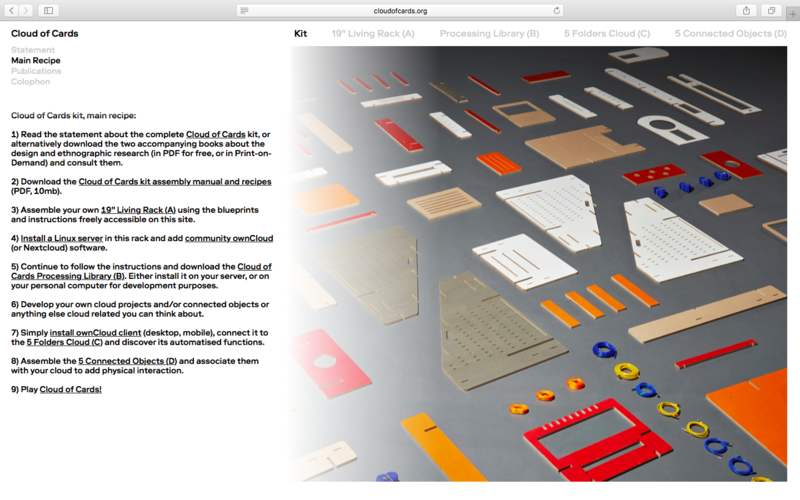 Download the free PDF on the Cloud of Cards website (under “Publications” link), or buy the paperback version on Lulu. 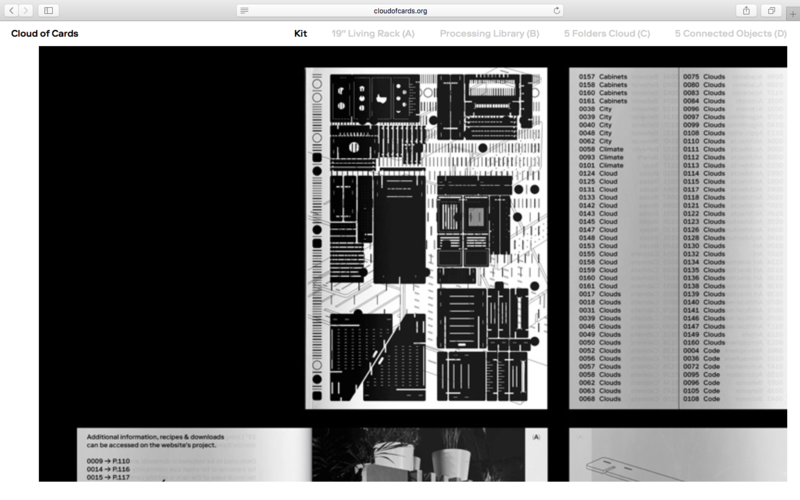 Graphic design by Eurostandard; Photography of the final artifacts by Daniela & Tonatiuh. 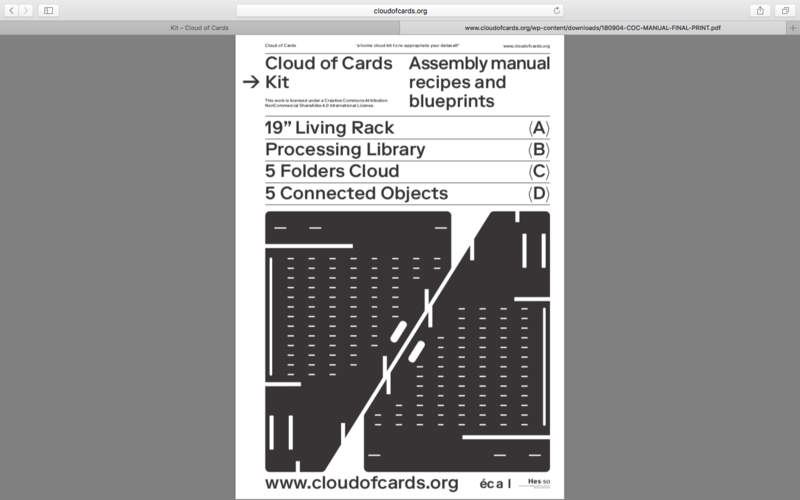 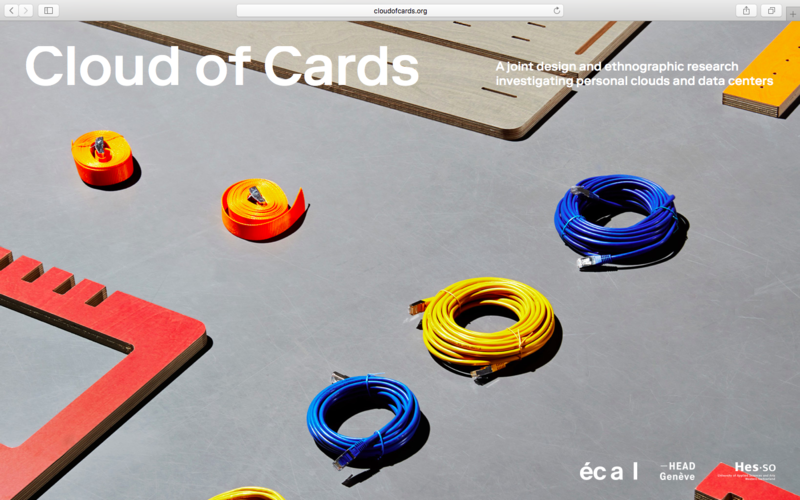 One book concerns the ethnographic the ethnographic research: Cloud of Practices, while the other is dedicated to the design research and its results and uses many of the resources published on this blog along the process: Cloud of Cards.